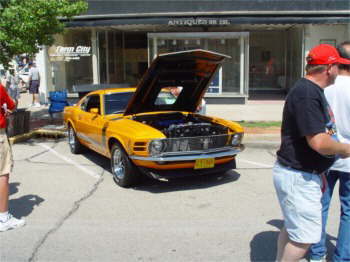 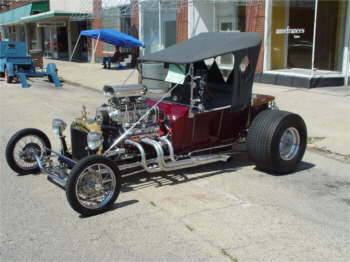 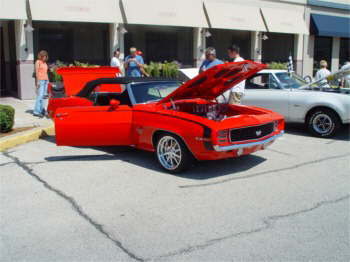 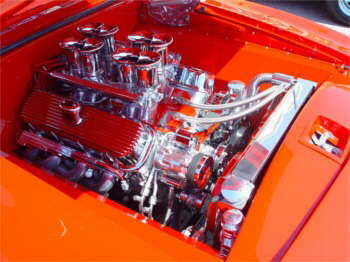 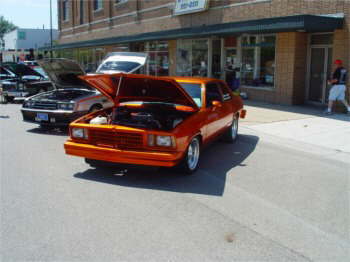 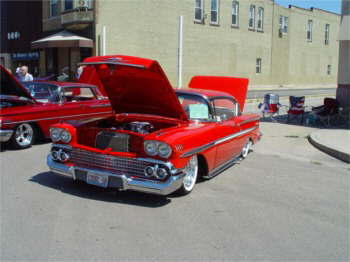 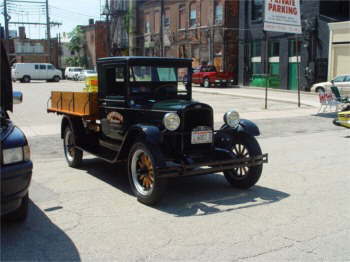 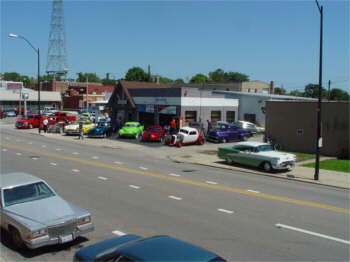 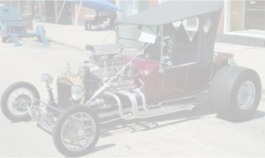 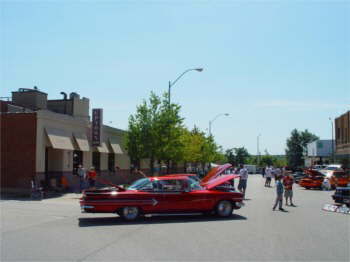 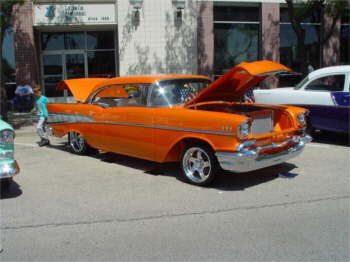 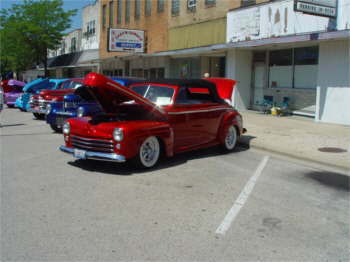 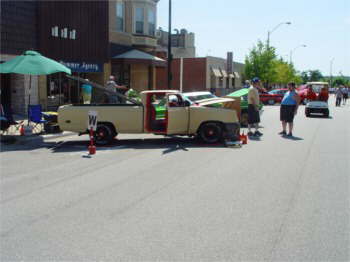 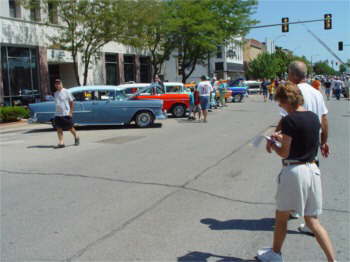 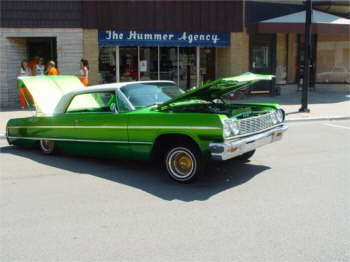 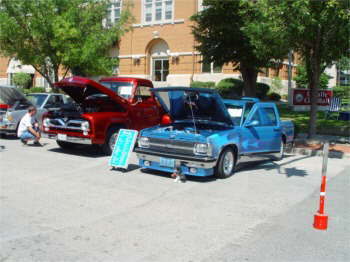 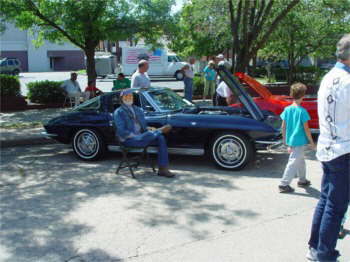 Here are photos of the La Salle Downtown Car show held on Sunday August 21, 2005 sponsored by the Illinois Valley Rodders. 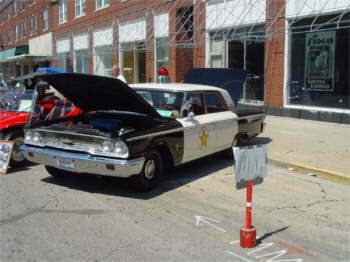 They had 180 cars in attendance in conjunction with the Reunion held downtown for 50 years of the Illinois Valley Mis-Fires. 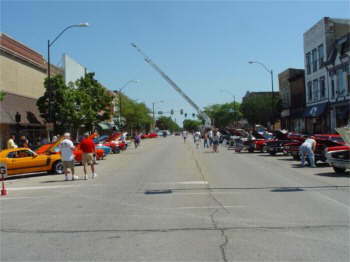 The weather was beautiful and the downtown glowed with car lovers, each looking at there special car! 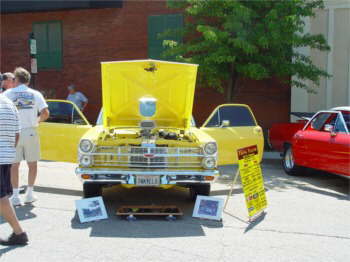 Thank you Fuzzy for the pictures of the LaSalle Car Show. 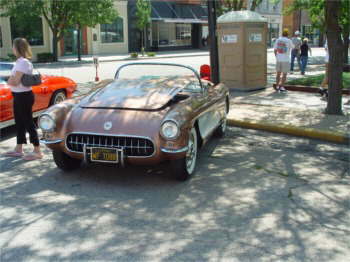 There were a lot of special cars.